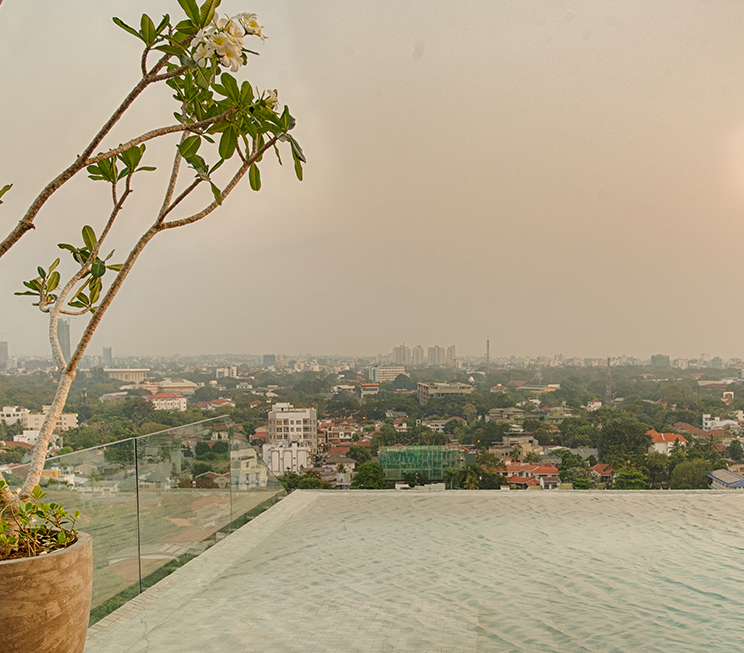 Venturing beyond the premises of Jetwing Lagoon, our hometown of Negombo and its surrounding regions offer a variety of fascinating landscapes filled with culture, history, and nature well worth experiencing on your vacation in Sri Lanka. 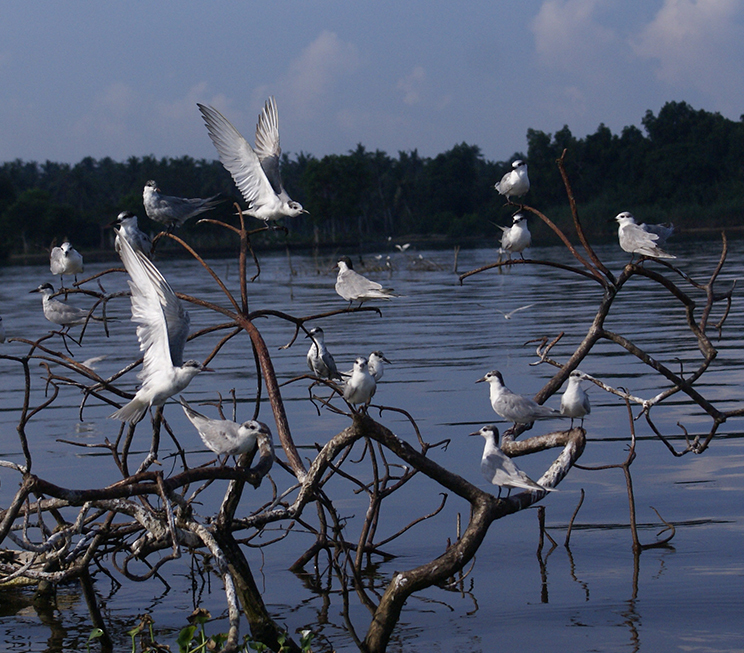 For the birding enthusiast, a journey through the historic Dutch canals that lead to the famed mangroves of Muthurajawela in the south, or the lush open sanctuary of Anawilundawa to the north are great natural aviaries abound with a number of endemic and migratory species that can be spotted on special excursions. 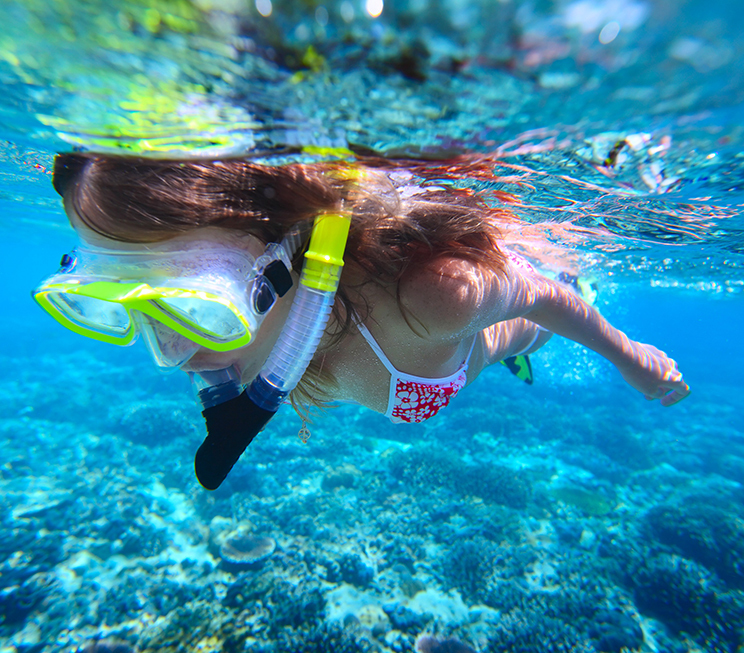 For the adventure seeker, the depths of the Negombo seas are one of the finest diving spots in Sri Lanka with a host of mysterious attractions below. Beyond the colourful Duwa Reef habited by exotic marine life, the Kudapaduwa shipwreck and sunken Royal Air Force aircraft in Katuneriya also serve as underwater destinations worth exploring. Above the water, our resident lagoon is home to a professional water sports center should you wish to indulge in adrenalin-filled experiences on a sunny Negombo afternoon. The city itself is a commercial hub of activity, filled with history and culture at every turn. 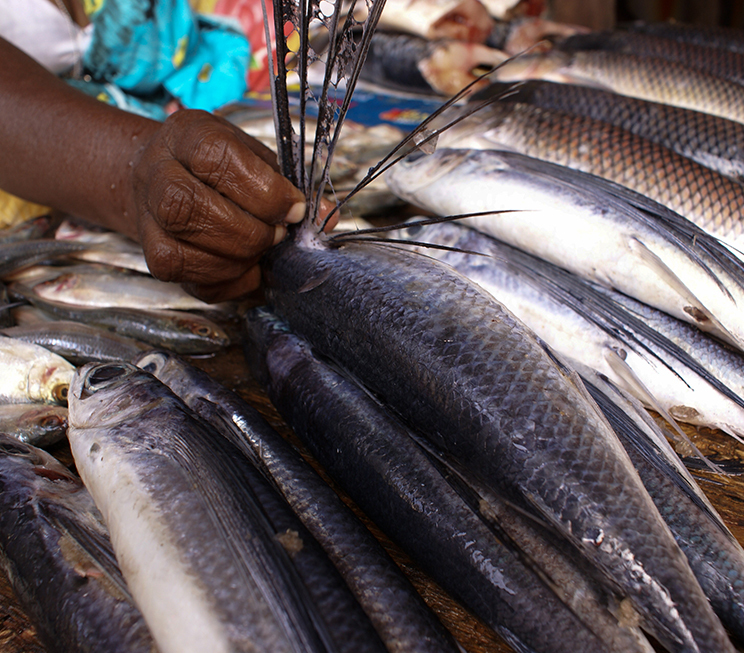 While the ruined Dutch Fort still stands as a piece of Negombo’s colonial legacy, the bustling Lellama Fish Market pays tribute to its roots as a traditional fishing village that continues to source some of the finest seafood in Sri Lanka. 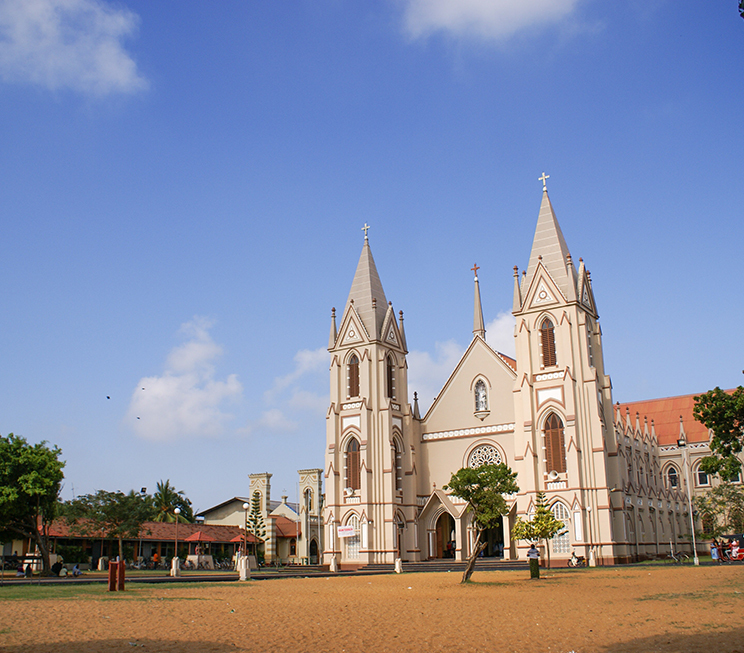 Negombo is also fondly known as ‘Little Rome’ for its beautiful collection of churches. On the outskirts, the 300-year old Angurukaramulla Temple is an intriguing destination with a number of ancient murals and a large Buddha statue dominating its landscape, while our island capital of Colombo lies further beyond with easy access via the Katunayake Expressway. 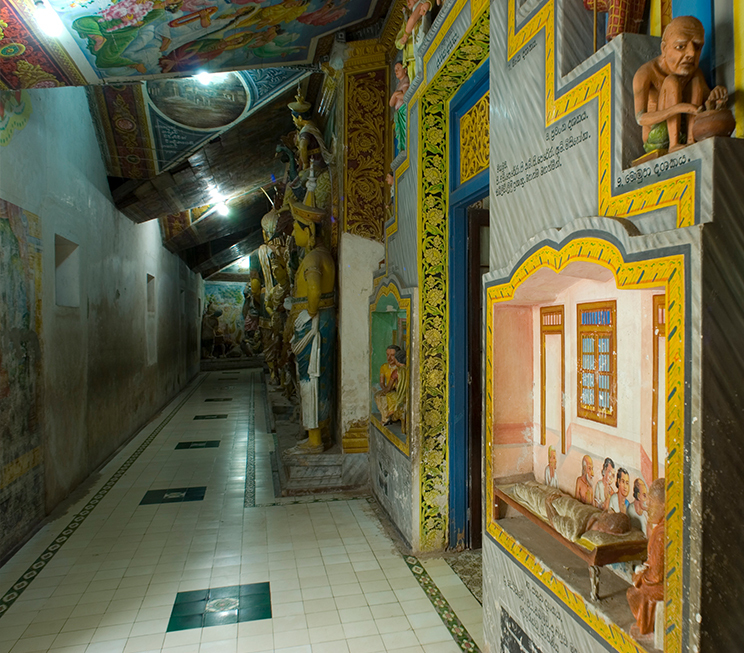 Step back in time at a Buddhist temple with a history of over 300 years. 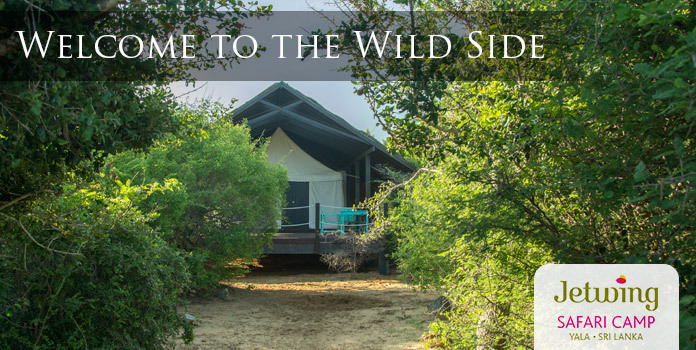 Spot a variety of endemic and migratory species in Anawilundawa and Muthurajawela. Indulge in the vibrant bustle of our modern island capital. Find a colourful reef, sunken ship and Royal Air Force aircraft under the ocean waters of Negombo. 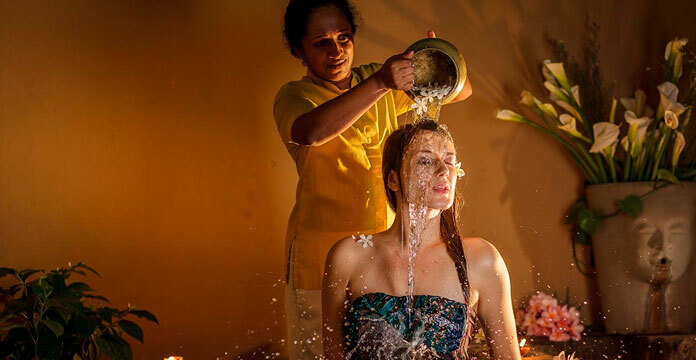 Visit a buzzing icon born out of one of Sri Lanka’s most prominent fishing villages. Explore a variety of historical and cultural sites around our hometown on the northwestern coastline. 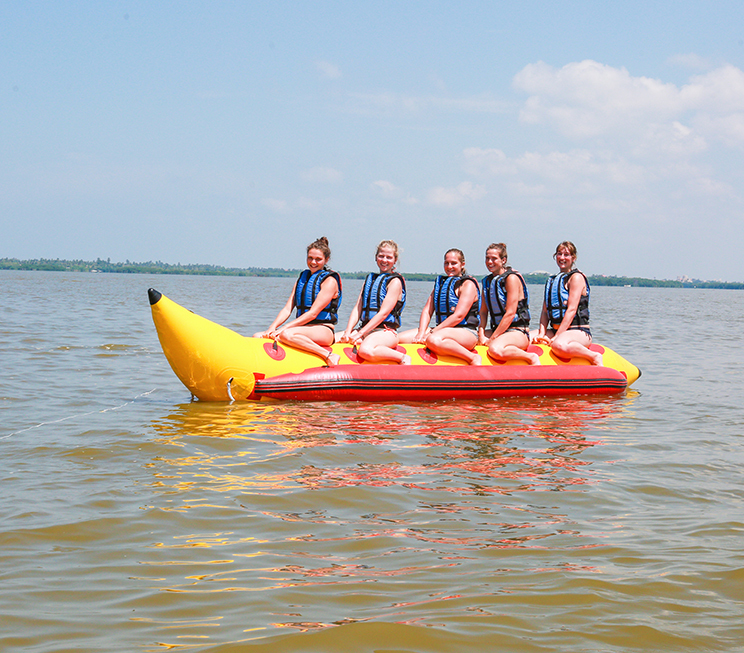 Race on jet-skis or enjoy a leisurely boat ride at the professional water sports center by our lagoon.